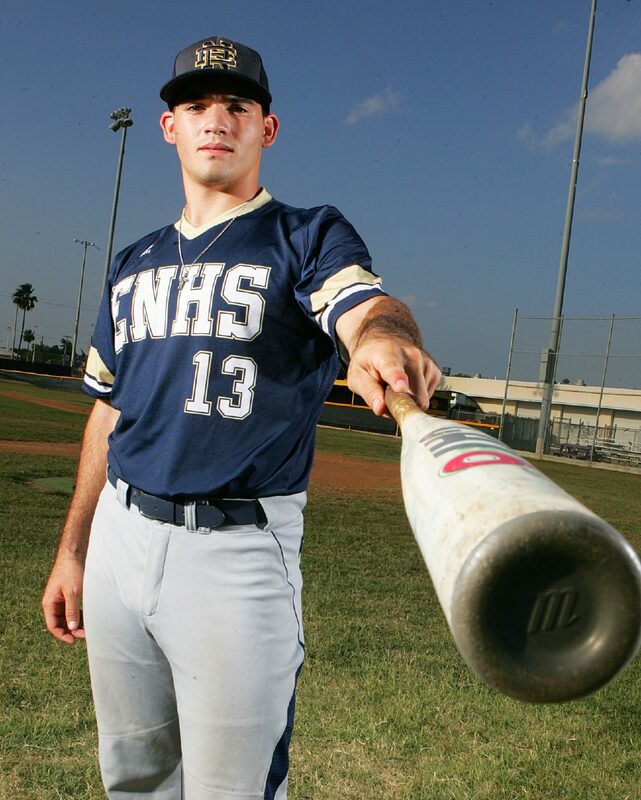 McALLEN — Edinburg North senior Saul Garza is the youngest of three boys and the son of a pitcher, so it made sense for him to be the family’s designated catcher. He would catch throws from his father before he could even walk. That’s why when he steps onto a baseball field nowadays he looks like he belongs behind the plate. To make the art of catching look natural takes years of practice, but Garza got that early and never stopped. Add his explosive bat and it’s easy to see why he was a top prospect going into the 2017 MLB Draft. Things didn’t work out quite like he had hoped heading into the draft and once he got into Day 3, teams were nervous about using a pick on a player who might not sign, he said. His talent is so undeniable that the St. Louis Cardinals had to be sure. The Red Birds took Garza with the 19th pick in the 31st round, even knowing there was only a small chance he would sign. 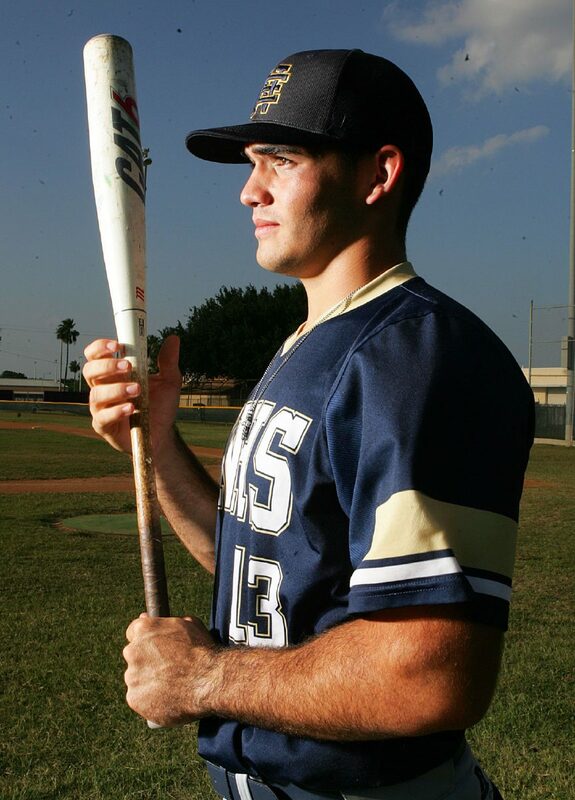 Garza hit .530 with 33 RBIs, 10 doubles, 8 triples and 3 home runs this season. For his work at the dish, Saul Garza is The Monitor’s 2017 All-Area Offensive Player of the Year. The 6-foot-4, 220-pounder showed what he was capable of right away at Edinburg North. He started playing as a freshman and he said his favorite memories from his first two years at the school are catching his older brother, Sam. 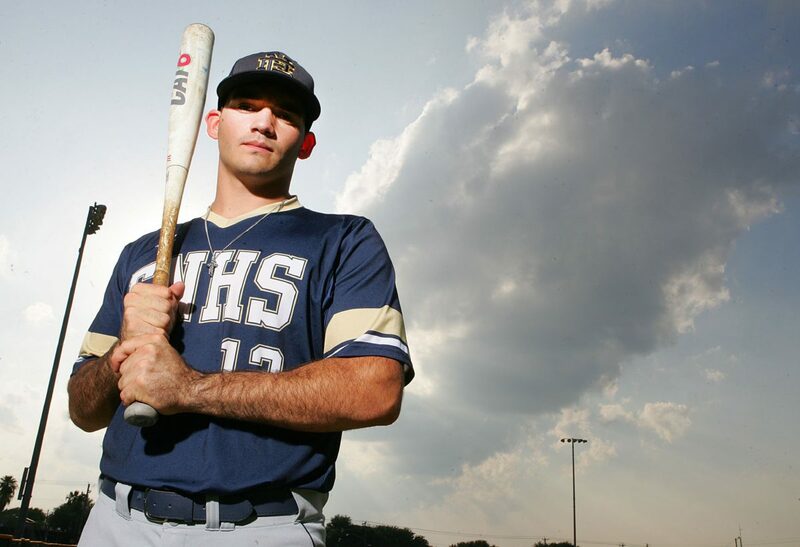 Despite all of the family ties to baseball, Garza never stopped looking for sources of knowledge to soak up surrounding the game. One such source was Edinburg North assistant Edgar Anzaldua. Garza also credits North head coach Damian Gonzalez with helping him. In one of the biggest moments of the season, Garza shone brightest for the Cougars. North was matched up with Harlingen High in the Bi-District round. It was Game 2 that would be a defining moment for Garza. Sophomore Argelio Guajardo started Game 2 on the mound and the Cougars pounced early, scoring a run in the first inning, Harlingen fired right back, scoring six unanswered runs over the next three innings. Then it became Garza’s time. He came on to pitch the next two innings, fanning two, while allowing only one hit and one run. In the meantime, he led the team back on offense. The Cougars tied the game at seven in the sixth inning and scored four runs in the seventh to take the game and sweep the series. Garza finished the game 3-for-4 with seven RBIs, four runs, two home runs and a triple. Garza’s future is still unclear, he hasn’t signed with the Cardinals and he is still considering his college options. 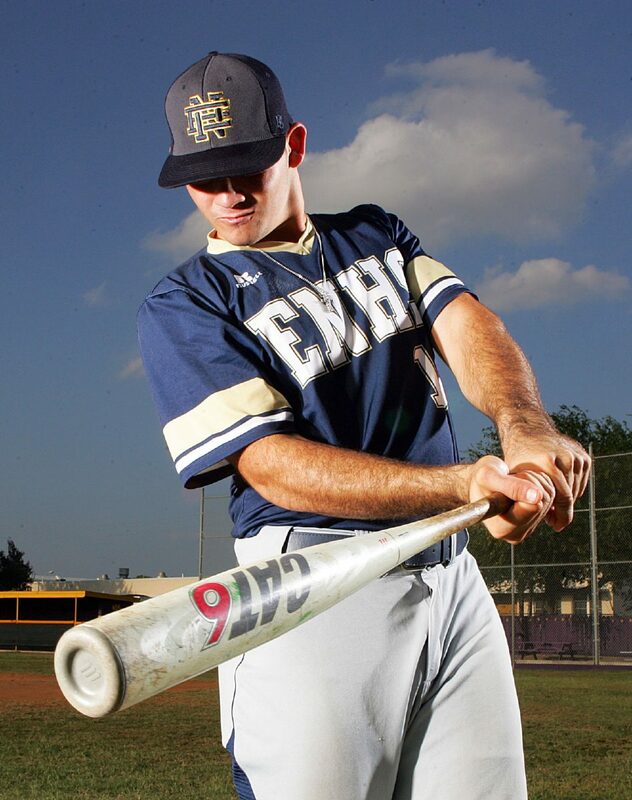 What is clear is the impression he made on Edinburg North.